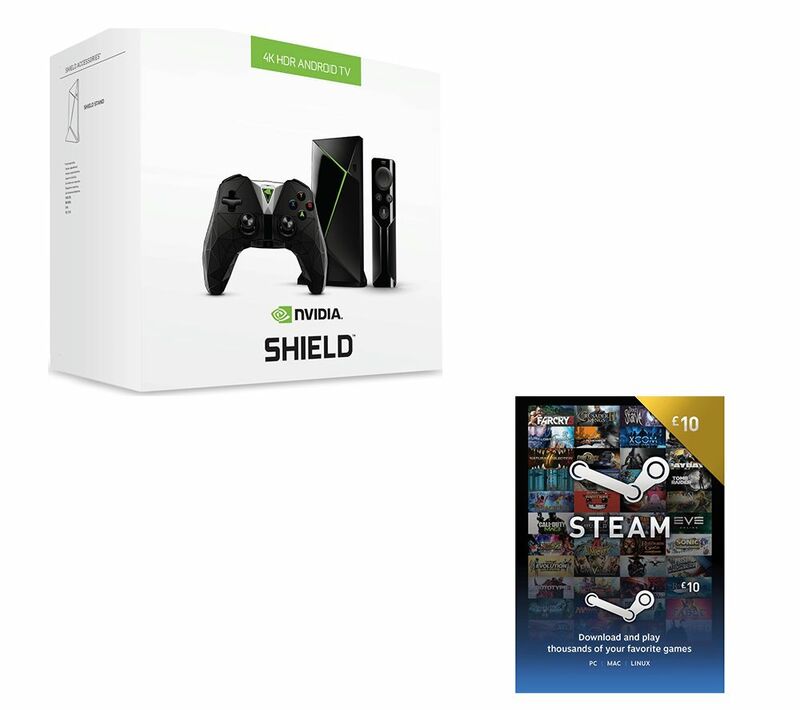 Stream games and entertainment to your TV with the NVIDIA SHIELD 4K Media Streaming Device, Controller & £10 Steam Wallet Card Bundle. 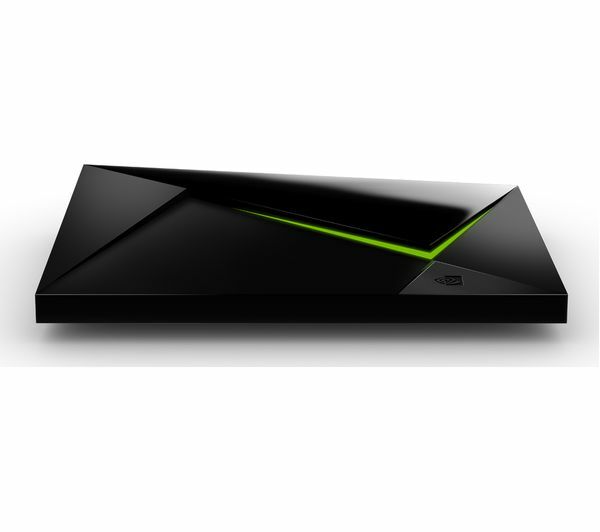 Enjoy the best new shows, movies and more in stunning 4K Ultra HD with the NVIDIA SHIELD 4K Media Streaming Device. 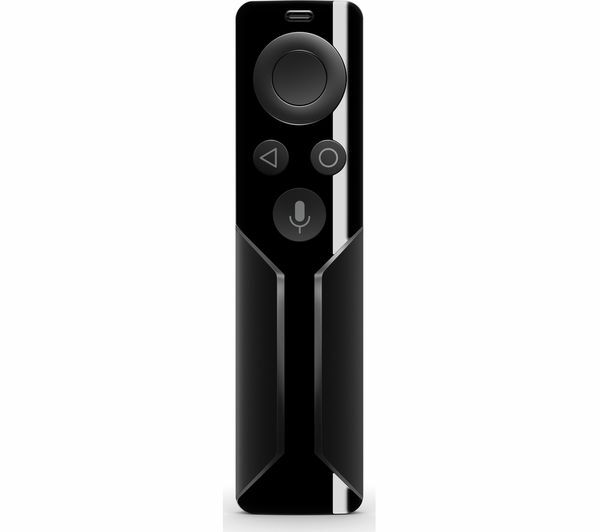 With thousands of apps available via the Google Android TV App Store you can access top services like Netflix 4K, Amazon Prime 4K, BBC iPlayer and many more. The SHIELD TV Box doesn't just help you watch 4K entertainment, you can also play a wide variety of games with the included Shield controller. GeForce Now opens up a world of streaming games, you can also play Android games or even cast your PC game library with a GeForce GTX-powered computer with NVIDIA Gamestream. Share photos, videos and more from your smartphone to your television thanks to the SHIELD's built-in Chromecast 4K Ultra. Google voice technology also enables you to use the controller or remote to search within seconds so you aren't wasting time trying to find what you need. 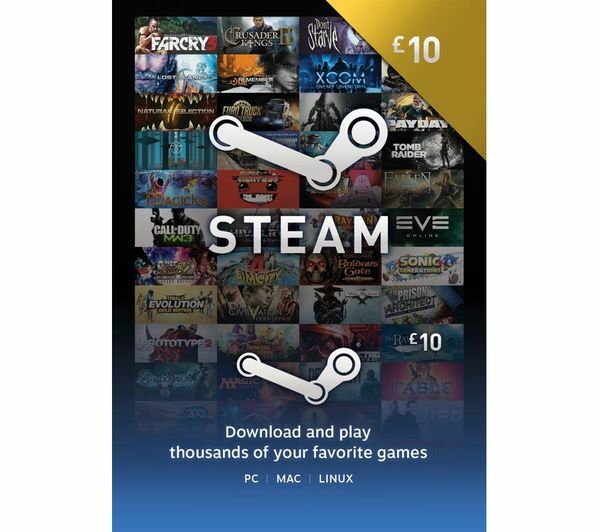 Treat a friend or loved one to a top-up of their Steam account with the £10 Steam Wallet Card. 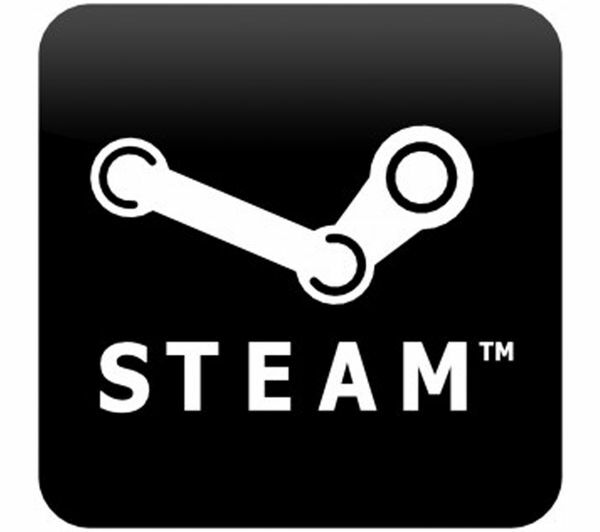 With over 50 million users worldwide and a selection of thousands of games, there's never been a better time to help top up a Steam Wallet. Giving the ability to purchase, download and play games from the comfort of a computer chair, it's the ideal gift for any PC gamer. Whether you know a FPS fanatic, RPG Guru or RTS specialist, give them the gift of gaming with the £10 Steam Wallet Card.